For lovely floral designs, wedding flowers, and same-day flower delivery services, contact our Northfield, Ohio, florist shop today. With more than 7 years in business and 15 years of experience, Petal Place is truly passionate about creating beautiful memories and perfect weddings. 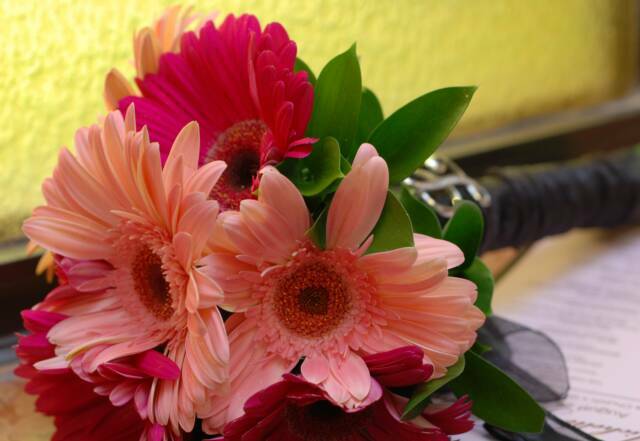 Our attention to detail, beautiful and creative flower arrangements, and on-time deliveries are what set us apart. We are located approximately a mile south of Northfield Park Raceway and deliver within our 20-mile radius through Florist Transworld Delivery (FTD) prices starting at $5. 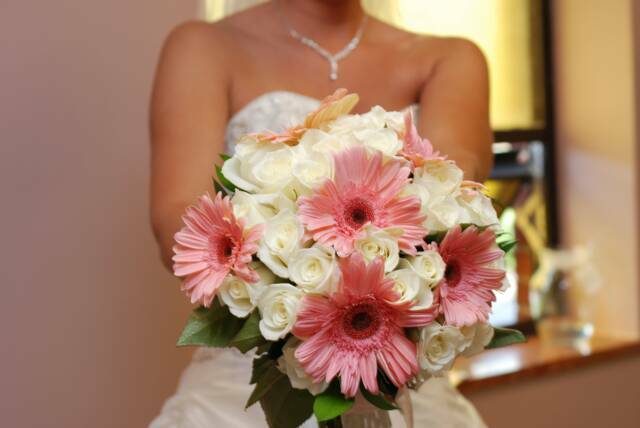 Best of all, we provide wedding flowers throughout all of Northeast Ohio. For lovely floral designs, wedding flowers, and same-day flower delivery services contact our Northfield, Ohio, florist shop today. Thanks for shopping with Petal Place Florist! Let us know how we can help you. Vote for your Favorite. Vote for the Best!